If you spend any time in a typical commercial building – whether it be a high rise office tower, an office space in a suburban strip mall, a classroom in a K-12 school site or college/university campus, or a room in a healthcare facility, just to name a few – chances are you have experienced a space illuminated with a T8 lamp. The “T” stands for “tubular” – as in tubular in shape, and the “8” stands for diameter of the lamp provided in eighths of an inch increments – meaning a T8 is tubular and eight eighths of an inch in diameter (in other words, a tube of light which is one inch in diameter). 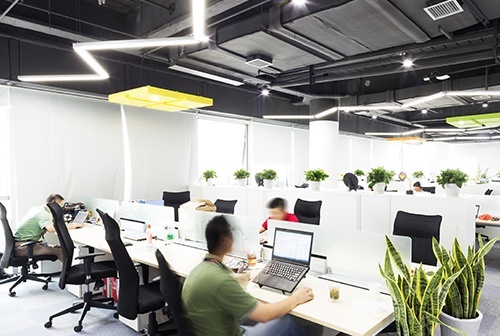 The majority of T8 lamps in the market are fluorescents, and over the years these fluorescent lamps have become more and more energy efficient as technology has advanced, moving from 40 watts to 32 watts (a 20% reduction). The T8 fluorescent lamp has for the most part replaced the T12 lamp (in this application, smaller is better – more efficient and cost effective), and it is the linear light tube which has become most ubiquitous in commercial office spaces and classrooms – if you are in a commercial building right now and look up, chances are good that you will see an array of 4 foot tubular lamps overhead lighting your office space or classroom. As a matter of fact, a recent study in National Electrical Manufacturers Association (NEMA) found that T8 fluorescent lamps represented over 60% of the total commercial market for all lamps in the U.S. But this number for T8 fluorescent lamps is falling year over year. Why? One of the reasons is because Light Emitting Diode (LED) technology. T8 LED Lamps are here, and are a more energy efficient and longer lasting option for a facility’s lighting needs. However, one challenge to most T8 LED lamps is that there is still a need to replace the ballast when the decision has been made to make the switch from fluorescent to LED technology – and the need to replace ballasts adds cost and labor, and potentially triggers the need for a Title 24 inspection depending on where your building is located. But not anymore – now the technology exists which allows for existing fixtures to be retrofitted with T8 LED lamps without having to also replace the ballasts. Easy conversion options exist which can allow a building to begin experiencing the benefits of LED lighting, which can consume as little as 14.5 watts (a more than 55% reduction), and last up to 2-5 times longer than a conventional fluorescent lamp. Both the WAXIE Snap & Go T8 LED Magnetic Modules and WAXIE Plug + Play T8 LED Lamps are now available to assist with a retrofit of existing T8 fixtures – with no tools or ballast replacement necessary. Each option is designed to work for you with your existing fixtures right out of the box, saving the need for a more expensive total retrofit. 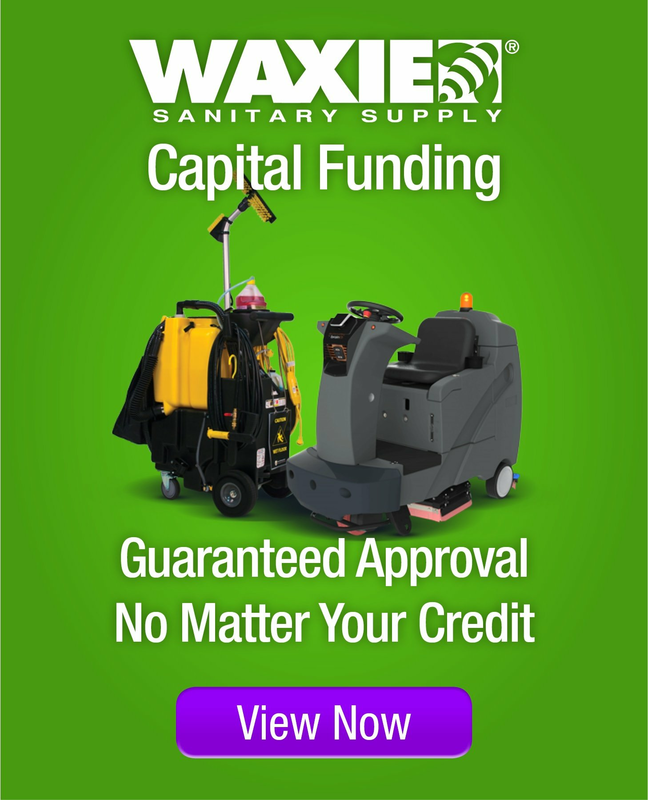 Please work with your local WAXIE Account Consultant and the WAXIE Lighting Specialist to determine if these innovative new LED lamps can help bring new light, reduced maintenance costs and reduced energy consumption to your facility operations.